Winter decorating ideas for your home can beautifully reflect you personality. 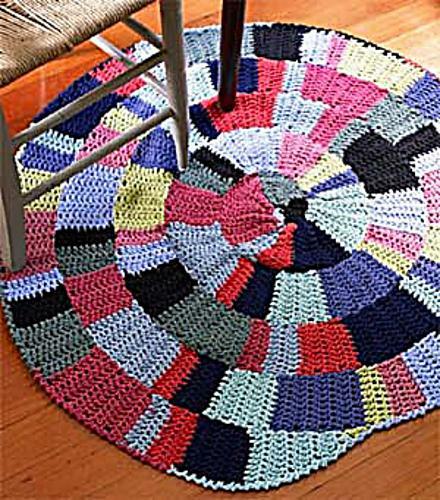 If you or members of your family like to knit, then handmade home decor items are exactly what you need to add to your home furnishings. Knitting is the perfect way to make a statement and personalize winter home decorating with special touches of you and your family. People choose different home design and decorating styles and strictly stick to the rules. Modern ideas allow to combine traditions with innovative and surprising home decorating ideas to create truly special, comfortable and beautiful home interiors and outdoor living spaces. 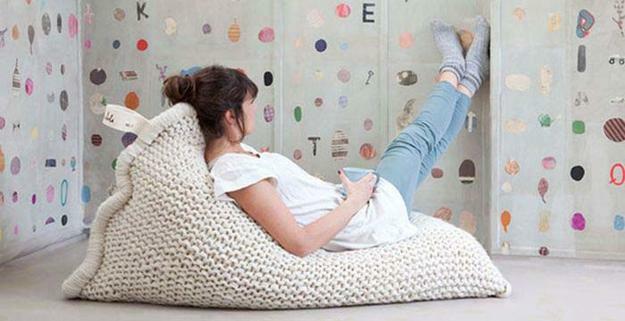 Knits look inviting. 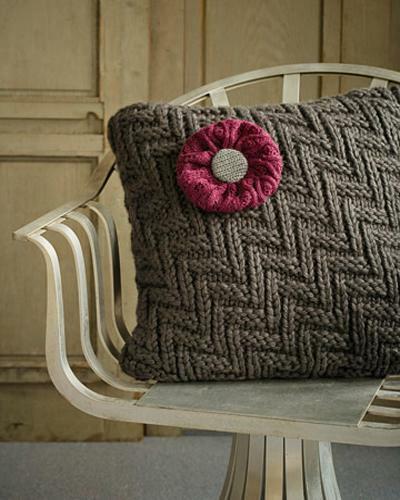 Knits reflect your personal style and add a cozy feeling to winter decorating. 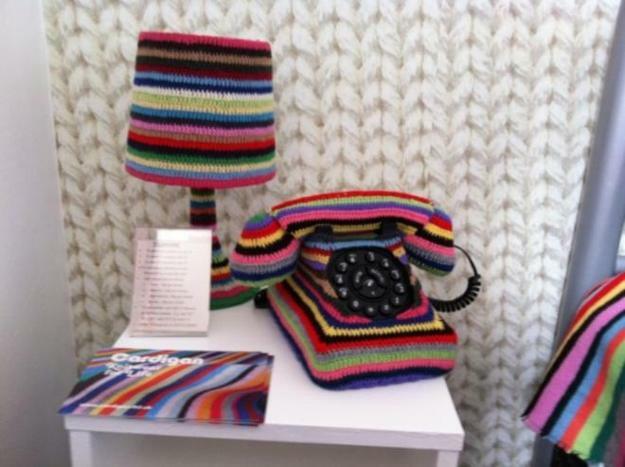 Hand-knitted decor looks and feels warm and attractive. Home decorating, especially winter decorating ideas, that include knits create beautiful, very relaxing and welcoming atmosphere in the home which you, your family and friends appreciate and enjoy. Knitting allows to use your favorite hues and add complimenting or contrasting accents to your room colors in elegant and creative style. 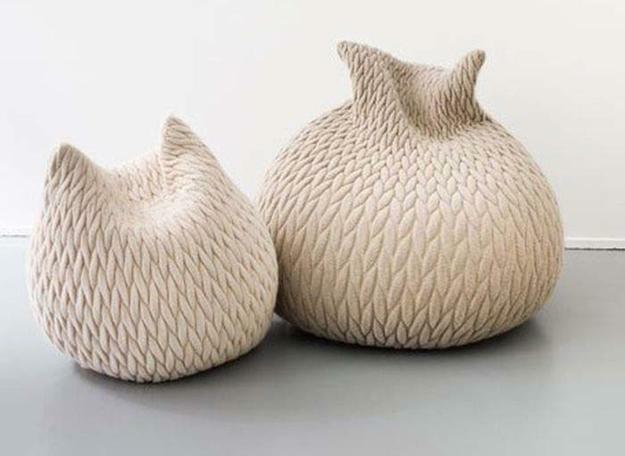 Knits in neutral colors, dark tones and lights shades, pastels and bright colors look fabulous with all furniture pieces. 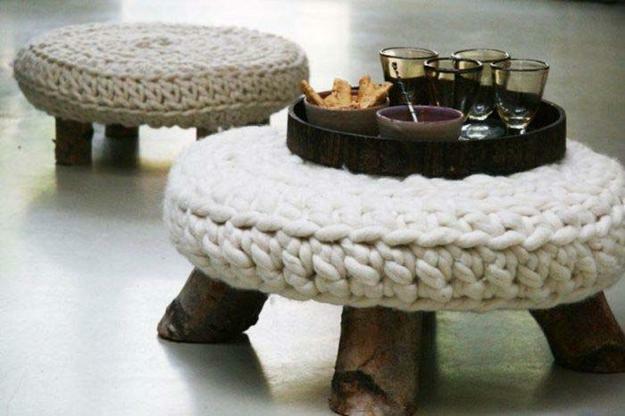 Knits add style and charm to winter decorating ideas. 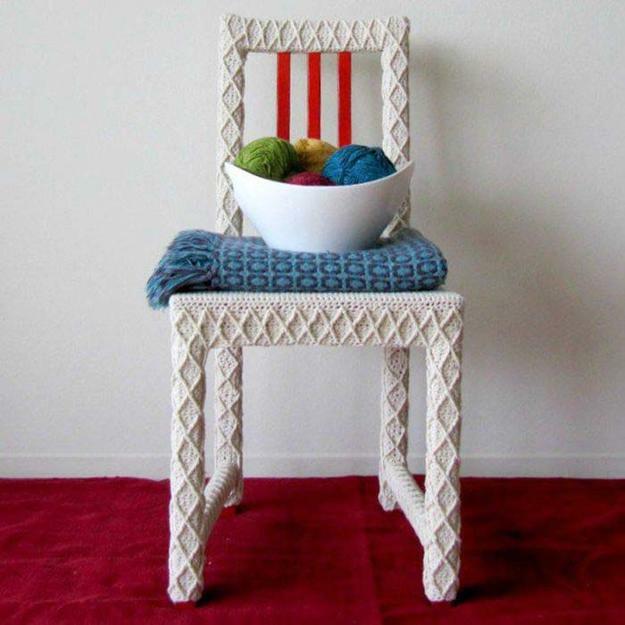 Knitting can create classy decor accessories and extravagant accents. 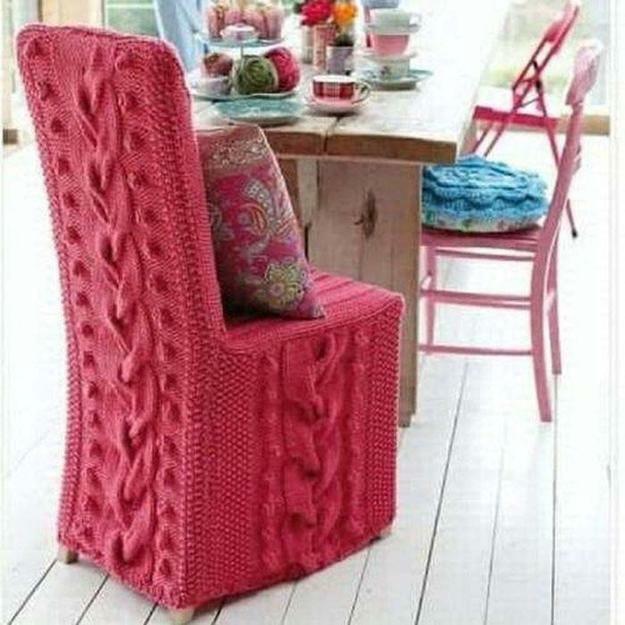 Knits are great for contemporary interior design and country home decor. 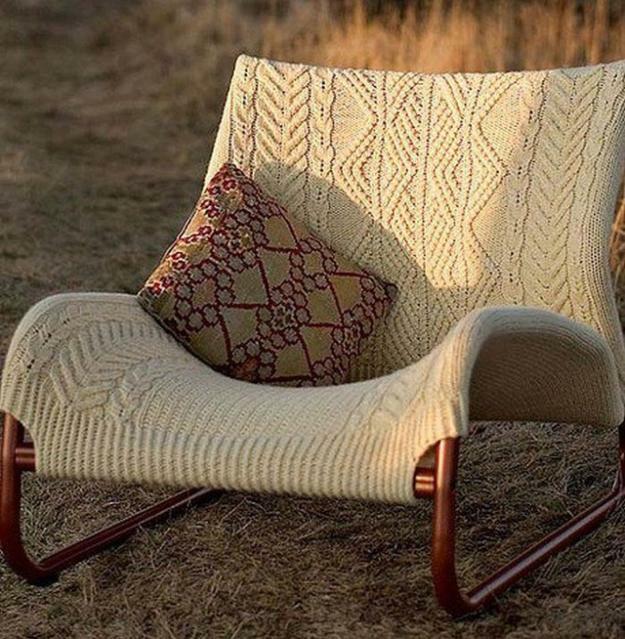 Knits can be used in any room decorating and outdoors, but especially suitable for winter decorating to bring extra warmth and coziness into living spaces. 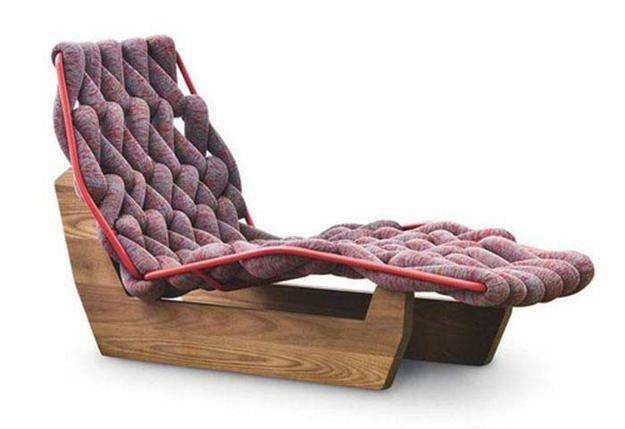 Knitted furniture and decor accessories are comfortable and seducing. Wall decorations, tapestry, throws and decorative pillows can add punch of color and spice up winter decorating in light neutral color shades. 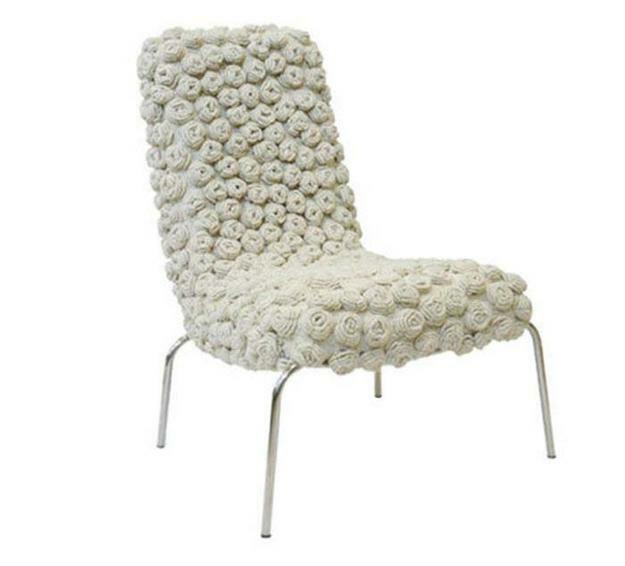 If you are really fun-oriented, you can create extravagant knitted furniture and decor accessories for eclectic home decor, blending various styles, textures and shapes for unusual and unique winter decorating. 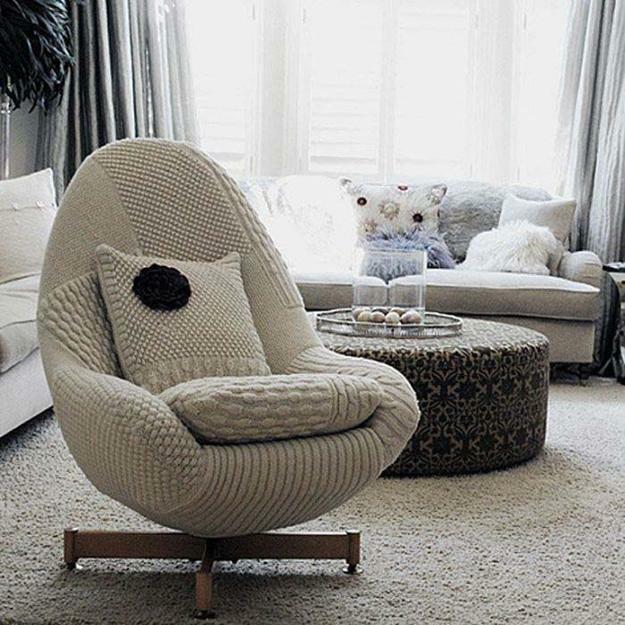 Knitted picture frames and mirror frames, knitted wall clocks and tapestries, knitted lamp shades and furniture cushions, knitted curtains and furniture covers are just a few modern ideas to spruce up winter decorating ideas. When it comes to winter decorating, warm and comfortable items create the look and feel you really want. 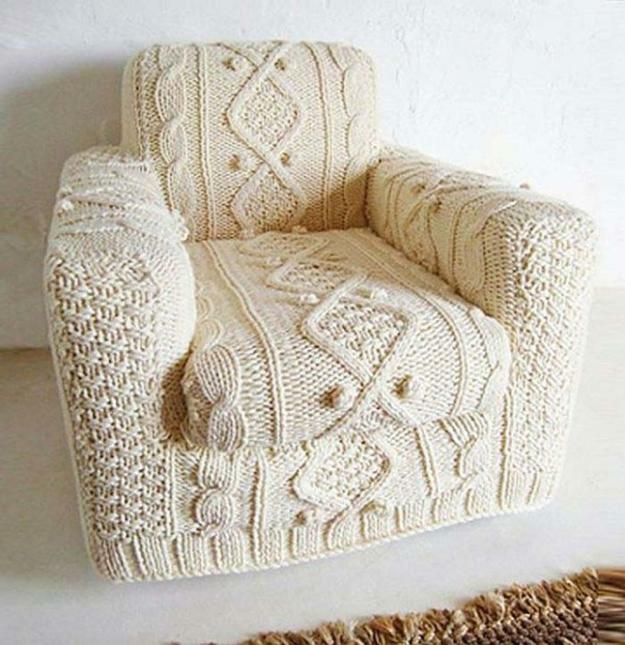 Knitting for winter decorating takes time, but the rewards are well worth the effort of creating handmade furniture and decor accessories for unique rooms. Your home decor says a lot about your personality, talents and lifestyle. 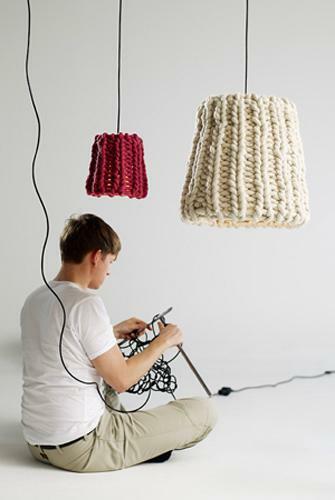 Get inspired by the latest trends in decorating with knits and crochet designs, and experiment with different yarns and patterns. 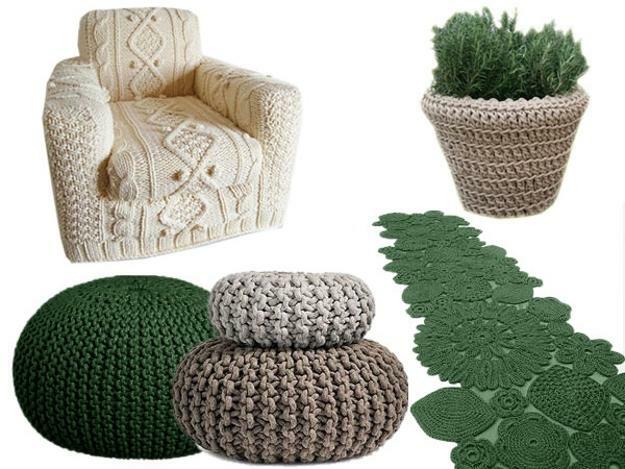 When it comes to relaxing and unwinding winter decorating, hand-knitted furniture and decor accessories are the best. These handmade home decorations will turn your home into the ultimate, pleasant and stylish sanctuary.